This visitation will only be for Deputy King. Deputy Patrick Rohrer will not have a public visitation at the request of his family. 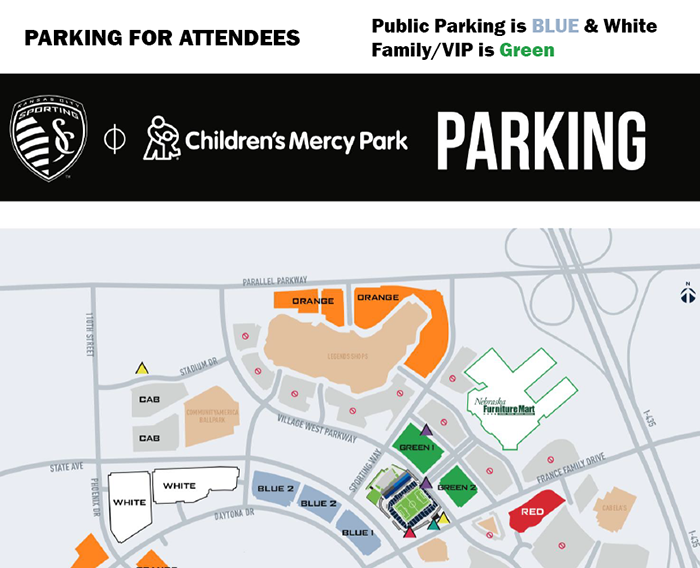 A Joint Funeral will be held at Children’s Mercy Park. There will not be Burial Site for either Deputy. The service will begin on Thursday, June 21, 2018, at 8:30 AM. Parking will be available at Kansas Speedway. There will not be a burial site for either Deputy. There will be a Procession immediately flowing the funeral services. The Procession route is as follows: North on Village West Parkway. West to Stadium Drive. South to 110th and State Avenue. East on State Avenue to 7th Street. South on 7th Street to I-35. I-35 South to Antioch. North on Antioch to 50th Terrace. West on 50th Terrace to Merriam Drive. Merriam Drive to Johnson Drive. West on Johnson Drive to Amos Funeral Home. Memorial T-Shirts are available here. All proceeds benefit the Deputies families.